I've mentioned once or twice about my love of Christmas, so now that December has finally arrived, I will be unashamedly nattering on about all things festive.. 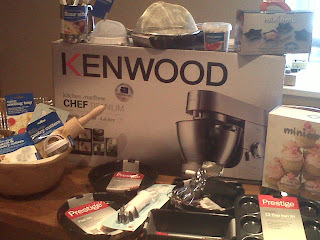 I couldn't possibly fail to mention how Christmas came early this year for me, when I won the Arro Ghoulishly Good Halloween Recipe contest, taking home €1,000 worth of AMAZING baking equipment from Kenwood, Prestige Meyer and Kitchen Craft. Incredible!! Like a kid at Christmas! I love everything about Christmas, the lights, the music, the parties, and obviously the wonderful food. For anyone who has been living under a rock for the past few years, you need to have Christmas FM in your life. It's a charity Christmas radio station raising money for the ISPCC, and I am addicted. I fully expect to be evicted from my house this month, given it's turned on the moment I wake in the morning! Over Christmas, everyone has guests coming and going, and if you're like me, you love to have something home baked to cater for those unexpected guests. 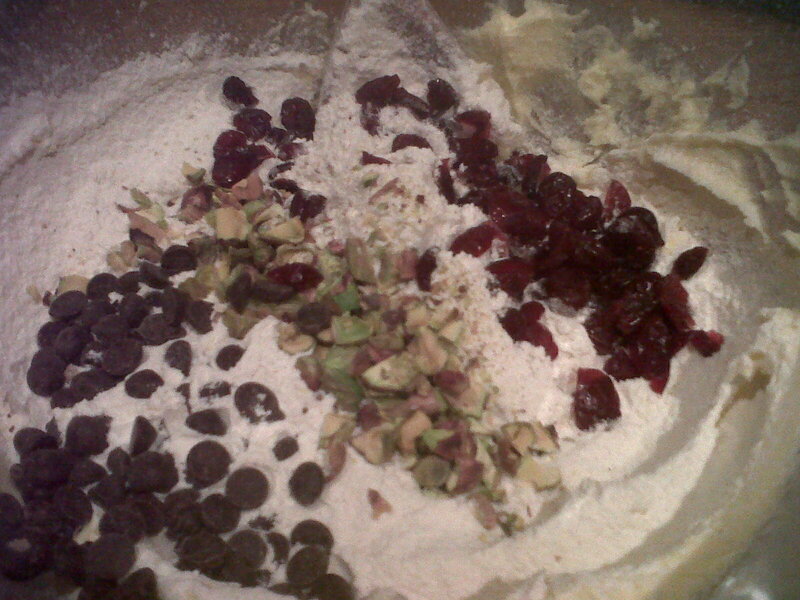 Pistachio, cranberry and dark chocolate cookies are this year's go to cookie recipe for me. 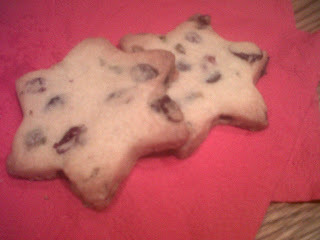 They have a rich buttery taste which is only improved by the saltiness of the pistachios and the tangy dried cranberries. I also add a teaspoon of grated orange zest to the cookies, which makes them even more flavourful. Start by creaming the butter, sugar and orange zest together until pale and light. Add in the remaining ingredients, and mix until all the ingredients are combined giving you a smooth dough. 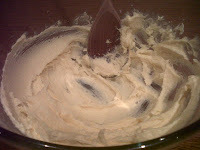 Place the dough in the fridge to chill and firm up for 30 minutes. Roll out to 1/2 an inch thick, and use festive cutters to create the perfect Christmas cookie. Place on a baking tray, and bake at 170d (fan) for 10-12 until firm, but still pale in colour. This cookie dough is great to keep in the fridge for a few days to allow you to cater quickly for unexpected drop ins over Christmas. The green pistachios, and bright red cranberries make these cookies wonderfully festive, and they really do taste amazing.